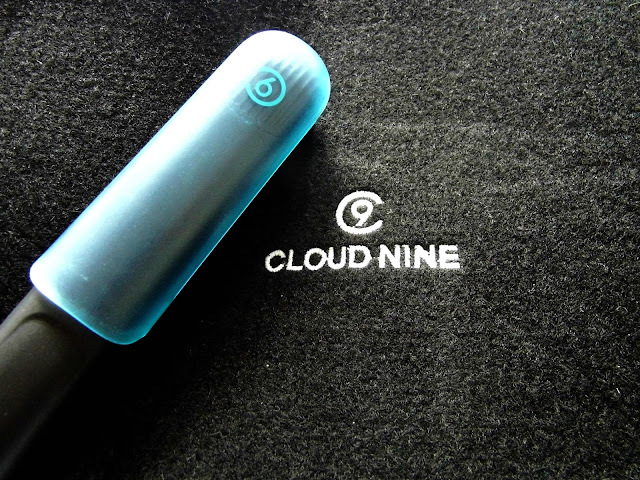 Having given these some good use on myself and clients, I thought it was high time to let you all know about Cloud Nine Straighteners* and whether they beat other irons out there to the top straight spot. Straighteners have come a long way since the days when we would iron our hair until it was seemingly stuck in a flat sheet to our head. I remember one of my friends getting a ghd iron and we all spent hours before parties perfecting that poker look. Not flattering when combined with a Kappa jacket and Rimmel Fudge Brownie - all photo evidence locked away in a vault. 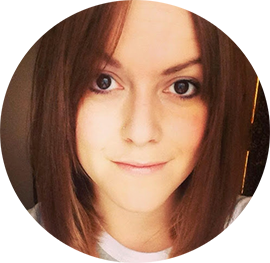 I tend to prefer more texture in my hair these days, but love the shine straighteners can give and if I fancy something a little smoother it's quick and easy to grab my Cloud Nine's. 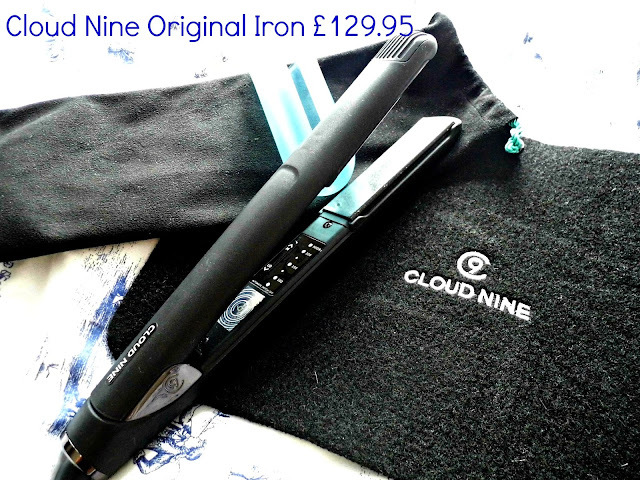 The Cloud Nine Original Iron (£129.95) has some fantastic design features, my favourite being the hibernation mode, which avoids the straightener panic that blindsides you whilst walking down the street. After 30 minutes of inactivity it turns off. Phew! 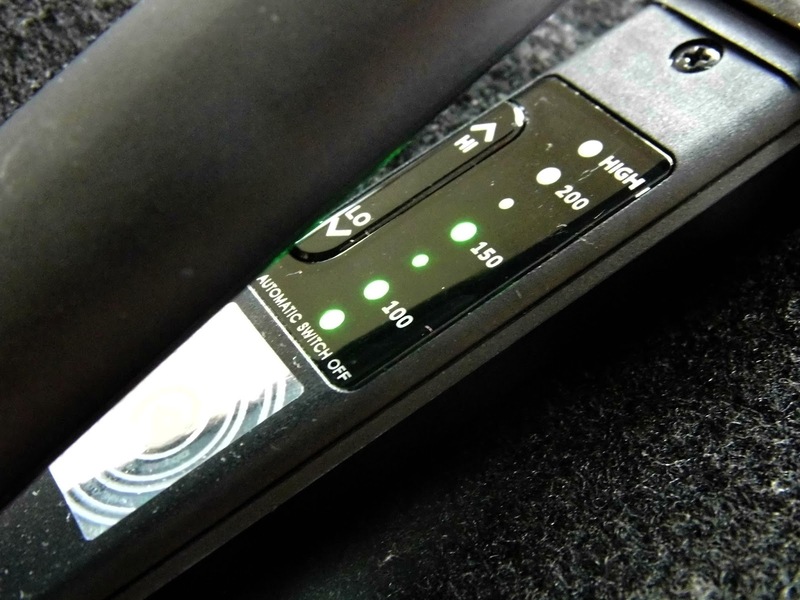 Thanks to the MiCOM (Micro Computer) you'll also get even heat distribution along the entire plate when using the straightener - meaning a smooth, even finish without the need to go over the hair numerous times. I love the fact you can 'personalise' the temperature to suit your own hair, with a heat range of 100-200 degrees it is perfect for avoiding heat damaged hair (when used with heat protection spray of course!) It also comes with a protective guard which not only stops your burning holes in carpets/clothes/duvet but also helps look after the plates. Oh and it has dual voltage, meaning it'll adjust itself to the varying power source. If you have thicker hair I'd recommend the Wide Iron, great at tackling unruly manes quickly. My hair is medium thickness, and is fine but I have lots of it, so the Original Iron is perfect for me. Those with shorter styles definitely need the Micro Iron in their life. I have used this in the past and it's perfect for bobs and shorter hairstyles. Men who like to perfect their hair - this needs to be in your life. 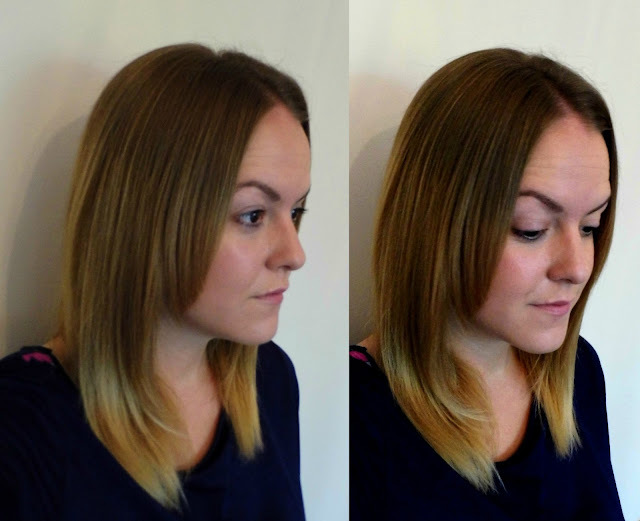 So good work Cloud Nine - styling hair whilst trying to make sure we don't damage it in the process. Computing is the best technology that one can rely on for accomplishing their major tasks. It would always deliver them a promising results.